We think that children are as much apart of our church as the adults and youth. 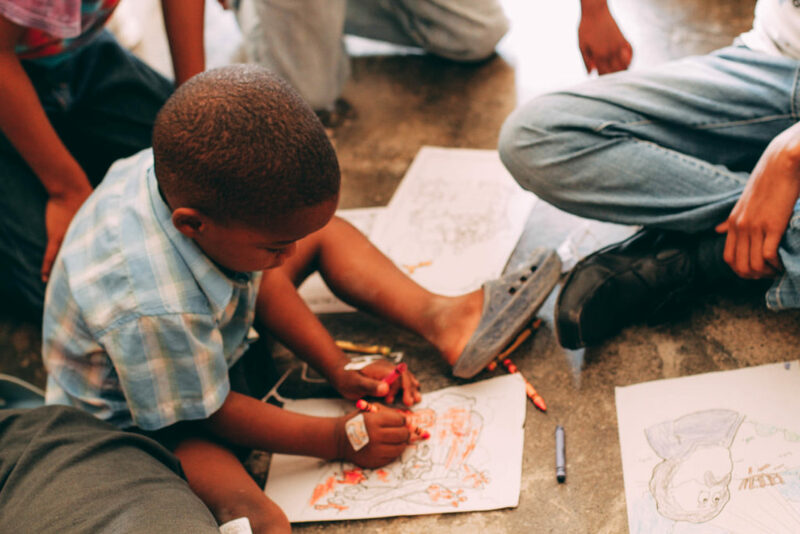 We provide a space where children can play and learn about Jesus. Periodically throughout the year we have special “all ages” family services that anyone from 2 years old to 100 years old can enjoy and participate in.